In March, Fowlers secured planning permission on a number of sensitive sites. These include houses in the Green Belt, National Parks, and those with Listed Buildings. Fowlers has gained permission for a replacement house in both the Green Belt and a Registered Historic Park and Garden. The design of the new house is mostly two-storey, however a single-storey section will be used as a family living space, which takes full advantage of the far-reaching views. We used an independent Heritage Consultant to support the application. Typically Heritage Consultants will gather technical evidence on any potential heritage impact, to help justify a proposal in a sensitive site. As well as this, Green Belts have restrictions on the size and scale of new buildings. We are now in the process of applying for permission for some amendments to the current scheme. 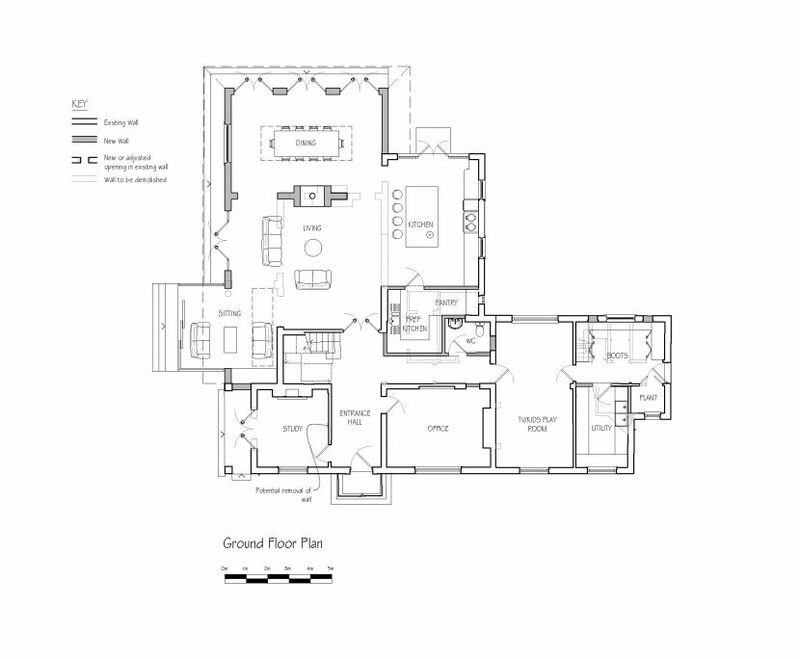 In March 2019 Fowlers gained permission for an annexe and stable block on a former farmstead. The site contains two Grade II listed buildings: the farmhouse and a separate threshing barn. The proposal involves removing a modern farm building and reinstating a more traditional brick and flint building, on the same historic footprint. The new annexe will be used for additional space, and has living and sleeping areas, as well as room for a stable block and workshop. 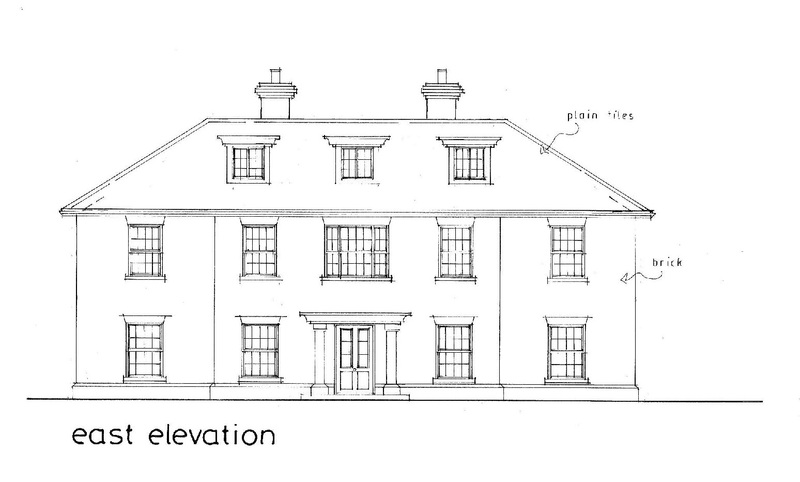 We are currently progressing separate applications for planning permission and listed building consent for the main Grade II listed farmhouse. 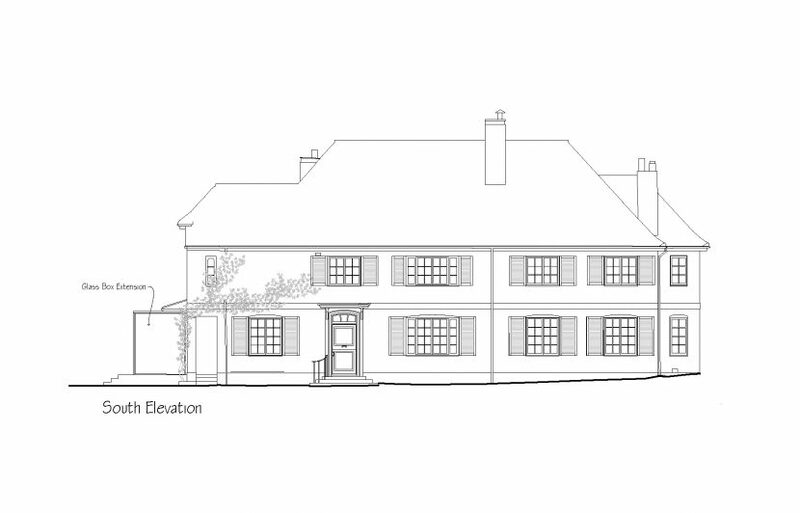 Back in February 2019, Fowlers secured planning permission for a large extension in the South Downs National Park. 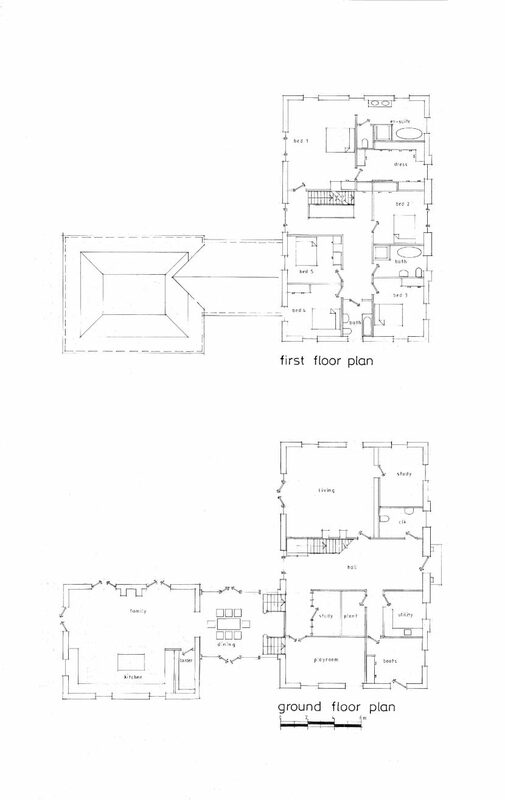 The house, which was recognised for its distinct and unique architectural merit in the conservation area, required a sensitively designed proposal and strong consideration of the local character. 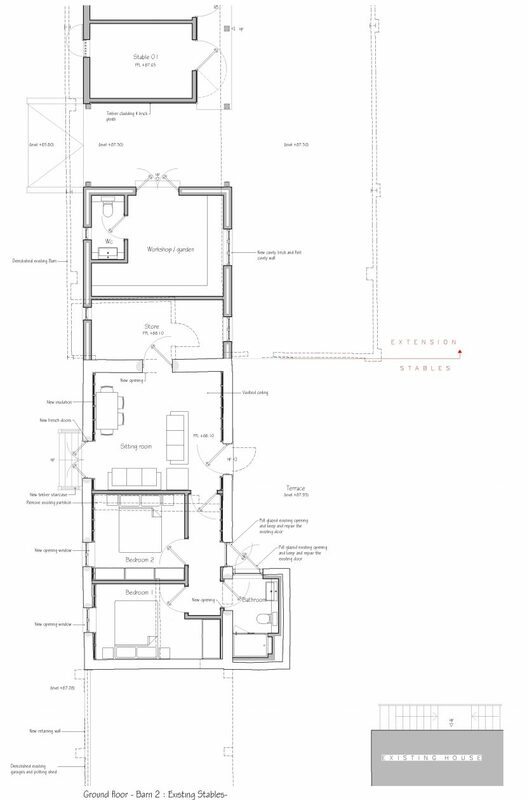 The single-storey extension was designed to maximise the efficiency of the existing property. It takes advantage of the spectacular countryside setting through carefully positioned glazing. For more information on planning in the South Downs National Park, visit their website.